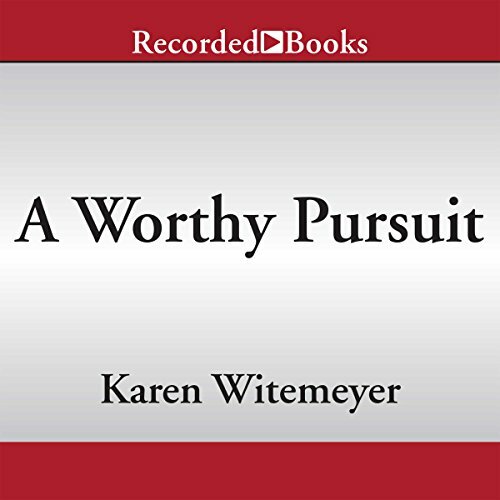 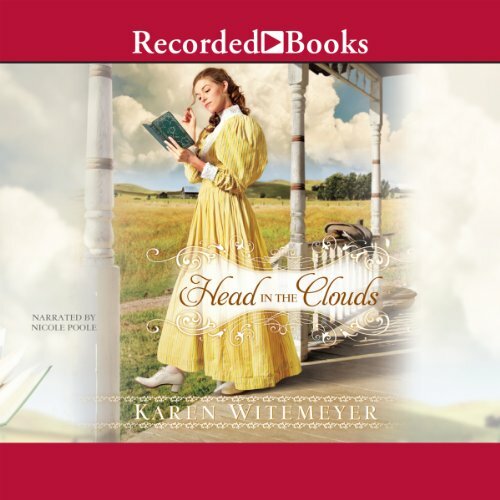 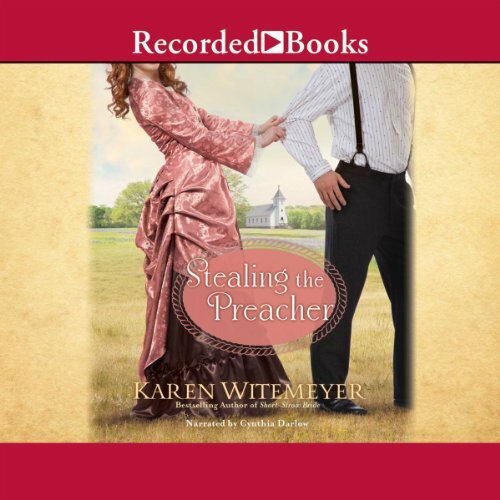 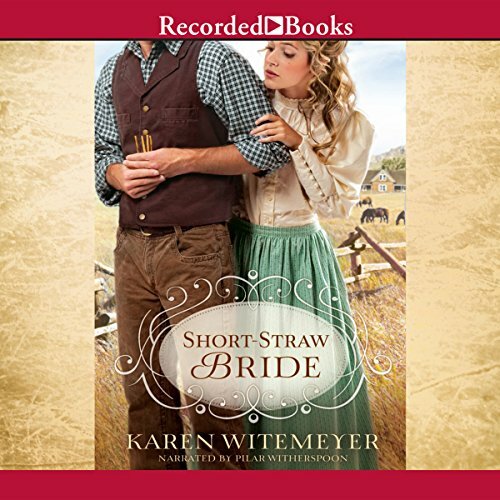 Showing results by author "Karen Witemeyer"
A rising star in Christian fiction, Karen Witemeyer brilliantly blends humor and romance in this compelling debut novel. 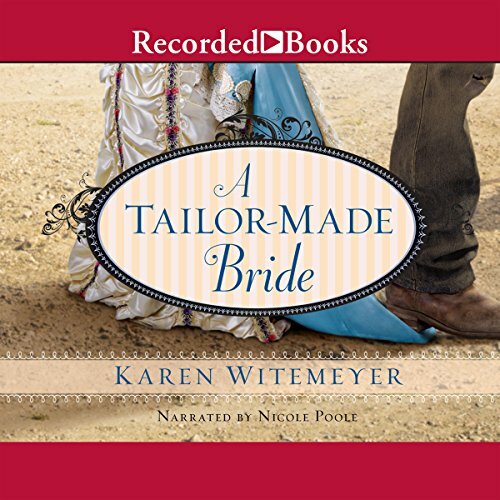 Texas liveryman Jericho “J.T.” Tucker wants nothing to do with the town’s new dressmaker, Hannah Richardson. 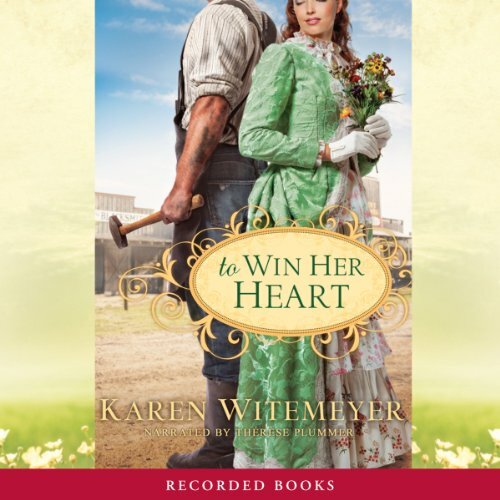 He’s all too familiar with her kind - shallow, more devoted to fashion than true beauty. 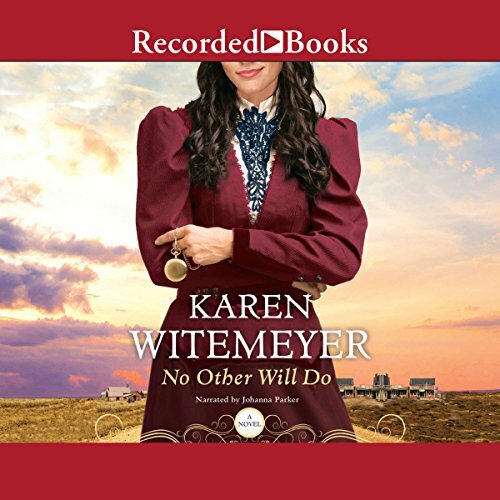 Except for her well-tailored clothing, however, she’s not at all what he expected. 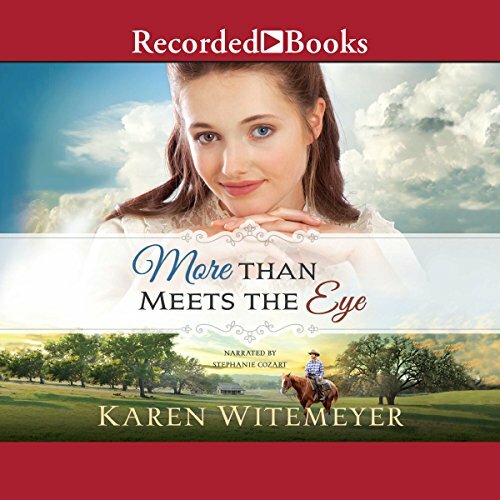 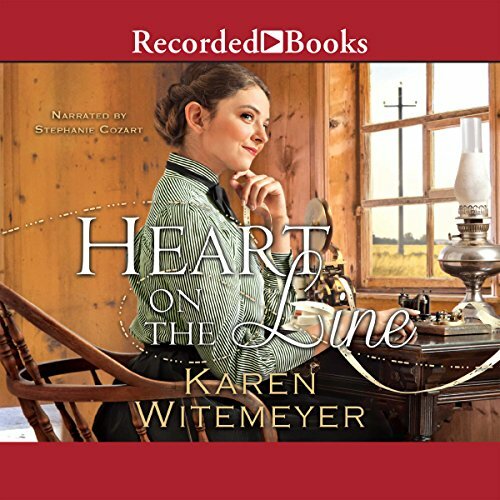 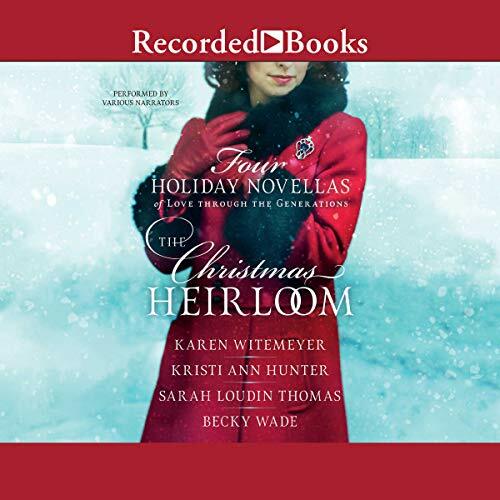 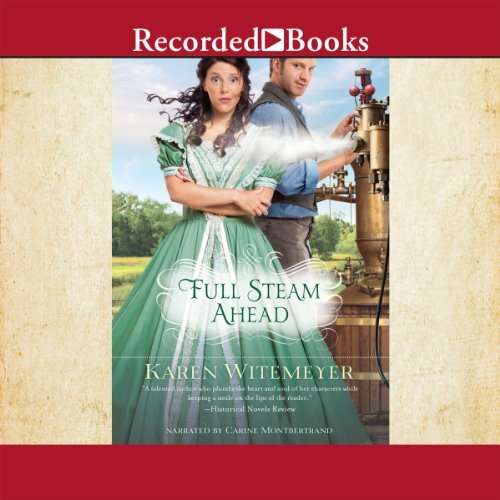 Young author, Karen Witemeyer, has a real talent..
Had to buy an actual copy of the book.